At Avenue Dental Care, we aim to improve the smiles of all our patients, both young and old. All of the dental care treatments we provide are metal-free, ensuring that your smile will be beautiful and healthy. 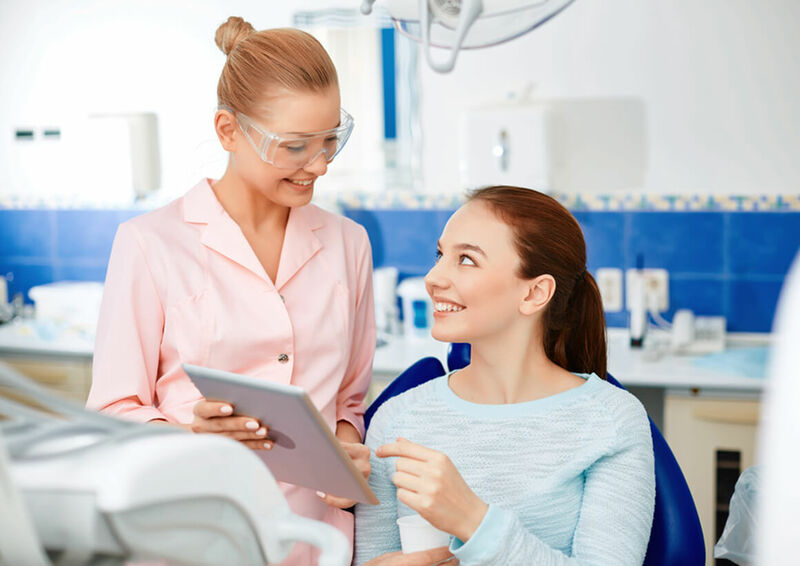 Whether you need cosmetic services, dental implants, or a simple filling, we can help you meet your cosmetic and dental goals. We also provide sedation services to help you remain completely relaxed during your appointment.